In my kindle book, Towel Dry and a Good Cry, which takes place in the early eighties, the main Character, Josie Capelli, mentions wearing Candies shoes. 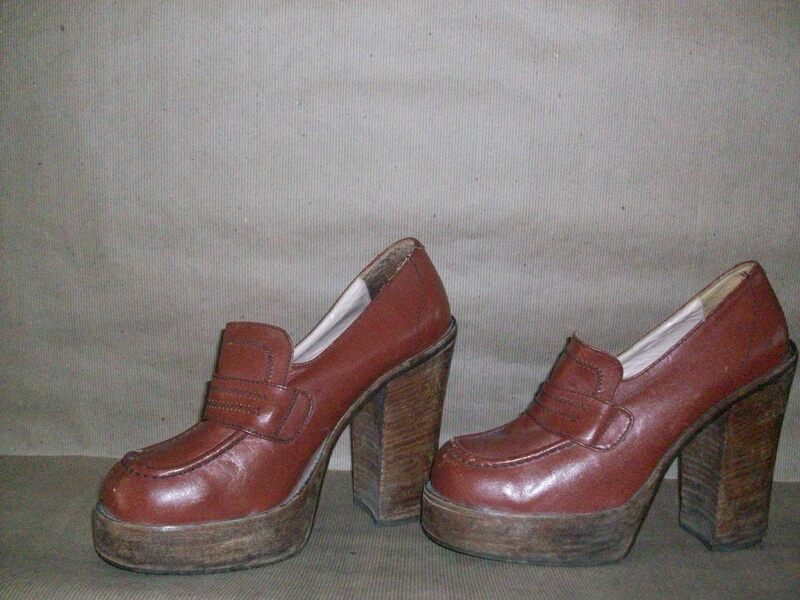 Eighties shoe trends brought in some different styles never worn before. 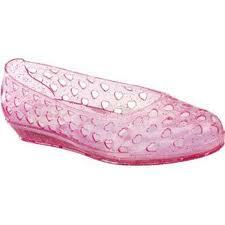 The jelly craze hit big and everyone sported a pair despite the blisters and sweaty feet you got from wearing them. 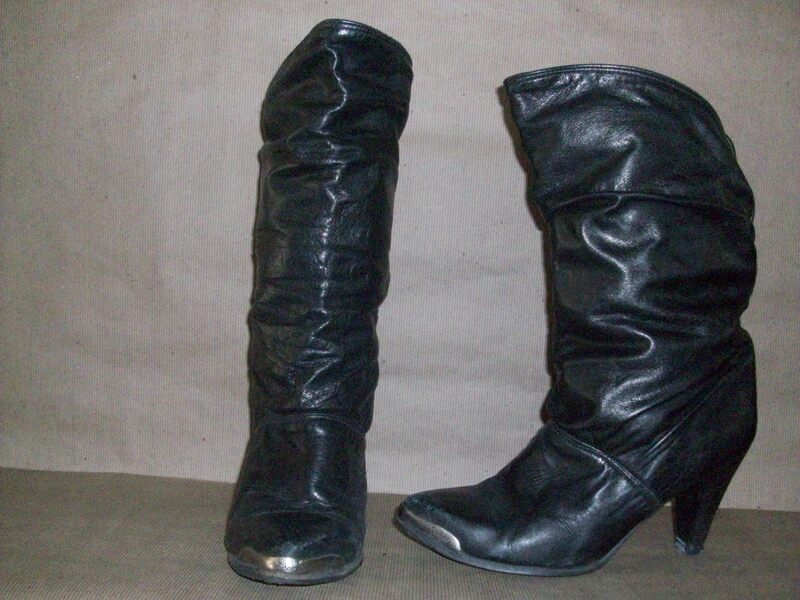 A few more favorites for summer time were the Famalore shoe and the Dr. Scholl. 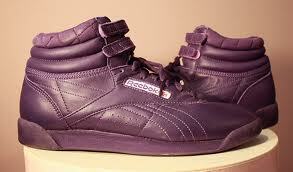 High top sneakers were also becoming the rage and Reebok was the ‘in’ high top for girls. Josie would have had a pair like these in, Towel Dry and a Good Cry, because of her love of the color purple. Step into the eighties with Josie Capelli, a new to the business hairdresser, her crazy best friend and her drama filled Italian family as she navigates her life and career through laughter and tears with this heartfelt story about truth, trust and love with a tangled web of characters. Some you’ll love, some you’ll hate, and some will leave your jaw hanging open! This entry was posted in Blog, Shoes, The 80's, Towel Dry and a Good Cry and tagged 80's shoes, The 80's by judydeluca. Bookmark the permalink.